Ben Pinnington is an NCTJ-trained and qualified journalist. Born and raised on Merseyside Ben has worked as an entrepreneur since 2007 and co-founded Polaris with brother Sam in 2011 having worked in newspaper journalism and public relations since 1997. Ben has managed Polaris’ operations as a profitable business in each year of trading, following the dream of creating an international business. 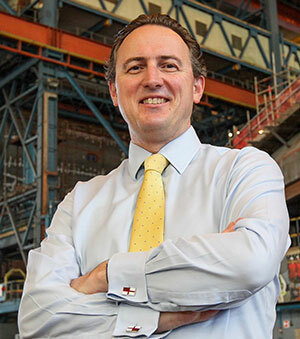 He has advised Cammell Laird shipyard on a retained basis since 2008 and many others including India’s Hero Cycles, Poland’s Intermarine, the CBI, Oman Drydock, and Atlantic Container Line. Ben worked in political PR between 2000 and 2006 including as communications director for the Forum of Private Business (FPB), which campaigns for the UK’s 4.8million entrepreneurs and small businesses, increasing its media audience reach to 40million-a-month from five million. He further worked as a special adviser and speech writer in the Scottish Parliament, and as head of press for the successful North West Says NO and Yorkshire Says NO campaigns against regional assemblies in 2004. Ben is a season ticket holder at Sale Sharks rugby and enjoys travel, history, blues and Americana music and spending time with his young family. Sam Pinnington is an NCTJ and NCE qualified journalist. Working for the West Midlands News Association, Sam contributed to multiple daily and weekly titles and his remit included news, business, education, health and crime. Since launching Polaris Media in 2011 with brother Ben, Sam has supported Polaris’ diverse client base working across more than 60 accounts. Sam has expertise in maritime, engineering and export markets helping develop the business internationally, across Europe and the Middle East. Sam currently divides his time between the UK and Iberia as part of Polaris’ international expansion. Out of the office Sam enjoys sport, fitness, travelling, art and culture. 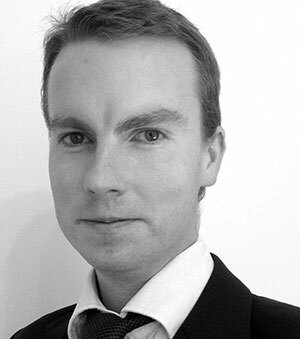 Richard is an NCE-qualified journalist who began his career as a daily newspaper reporter in Cumbria. Following a stint in business journalism, he moved into copywriting and PR in 2010. Since joining Polaris in 2016, Richard has worked on long-term campaigns for a diverse range of clients including Cammell Laird, Hero Cycles and Morris & Spottiswood. Richard also acts as news editor to Polaris publishing titles www.IndiaGBnews.com and www.OmanGBnews.com. In his spare time he’s likely to be out climbing hills with his springer spaniel or cheering on the Welsh rugby team. Jenny Brookfield is a member of Polaris writing team contributing news releases, case studies, award applications and feature articles. Jenny is an NCTJ-qualified journalist with extensive experience in the newspaper and magazine industry. She spent nine years at MEN Media, working on the Manchester Evening News and its weekly titles before moving into business journalism in 2014. She has written regularly for Insider Media’s regional business magazines, UK-wide tech publication Business Cloud, The Drum and Tech North (now Tech Nation). Kari Reinikainen is a Finnish born journalist, who went to business school before working as financial correspondent for Reuters in Helsinki. After this, he started freelance work for several maritime publications and moved to the UK in 1997. 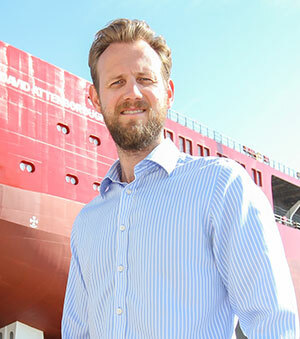 With an interest in broad range of maritime topics and general history, he is a citizen of the UK and Finland. Rita advises Polaris on business development, with a specific focus on India, and office management. Rita is an international business development consultant with a career spanning more than 35 years. Most recently she spent nine years working on UK-Indian bilateral business with the Confederation of Indian Industry (CII). This followed a director level, international sales and marketing career within the IT sector. Rita sits on the Board of Trustees for Diversity UK and on the Advisory Board for of Good Relations (India) Pvt. Ltd. Rita is originally from Merseyside and has moved back to the region after spending her career working overseas and in London. Pam Brown is advises Polaris on maritime matters and business development. Pam is one of Merseyside’s best-known figures having played a key role in the regeneration of the Royal Albert Dock and the establishment of the Merseyside Maritime Museum. She has further organised the Battle of the Atlantic celebrations marking milestones including 50th, 60th and 70th anniversary events on the River Mersey which helped earn her the Merchant Navy Medal and MBE for services to the maritime sector. 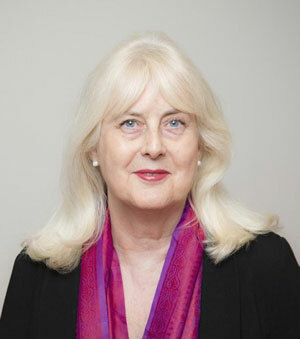 Separately, Pam has been a magistrate and is presently chairman, director, trustee, governor or committee member of many organisations, including Liverpool Seafarers Centre, the Battle of the Atlantic Memorial and Hugh Baird College, Bootle. Chris Smith provides photography and drone footage services to Polaris. 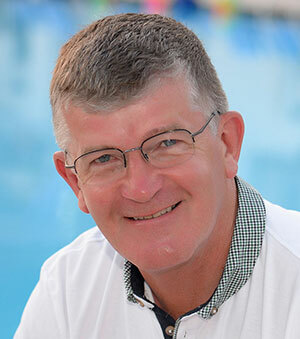 He has worked as a commercial photographer for more than 30 years working in the private and public sectors with a particular focus on construction and industry. Chris is a CAA approved drone operator. Chipo Nyambuya provides support to Polaris and its clients in the United States from her base in Chicago, the biggest city in America’s Mid-West. Polaris has built links with Chicago since 2013 through family connections visiting regularly, getting to know Chipo through its membership of Illinois Chamber of Commerce. The first Polaris client Chipo helped with was Liverpool’s Battle of the Atlantic Memorial campaign where Chipo was able to provide liaison with the British Embassy and consulate network as well as relevant Government agencies and businesses in America. This work helped secure backing for the campaign from the British Ambassador to America Sir Kim Darroch. Chipo is the Founder and Principal of Virgil LLC and co-founder of CMC Healthcare Consultants LLC. She has 20 years of cross-sector experience as a lawyer and policy advisor to Fortune 500 corporations, start-ups, international development agencies, and foreign governments. She advises corporations, organizations, and governments on policy and rule of law issues relative to energy, education, economic development, and technology. Additionally, she identifies projects and financing for impact investing activities and is a certified FINRA arbitrator. 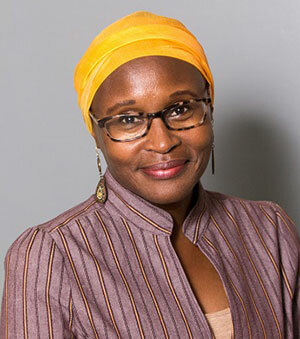 Chipo has lectured at Northwestern University in International and Area Studies on CSR and International Development. 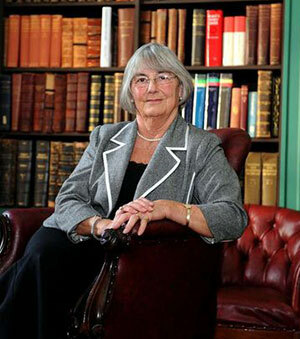 Maggie Jeans OBE, provides advice and support to Polaris in Oman. she is the coordinator of the British Business Forum in Muscat. Maggie was awarded an OBE for services to British Omani relations in 2016. 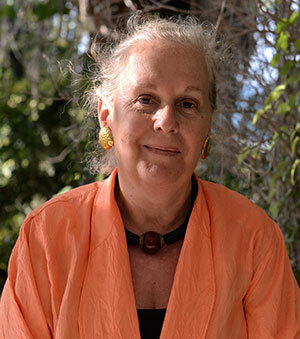 Maggie came to Oman in 1990 to work as Education Officer at Sultan Qaboos University. She is the owner of www.almanahil-books.com and in 2018 she launched the Oman Palliative Care in memory of her husband, the late Professor W D Jeans. Maggie is a keen supporter of www.rohmuscat.org.om and acts as advisor for many projects which promote the link between Britain and Oman via soft diplomacy, most recently www.scotsinoman.org.